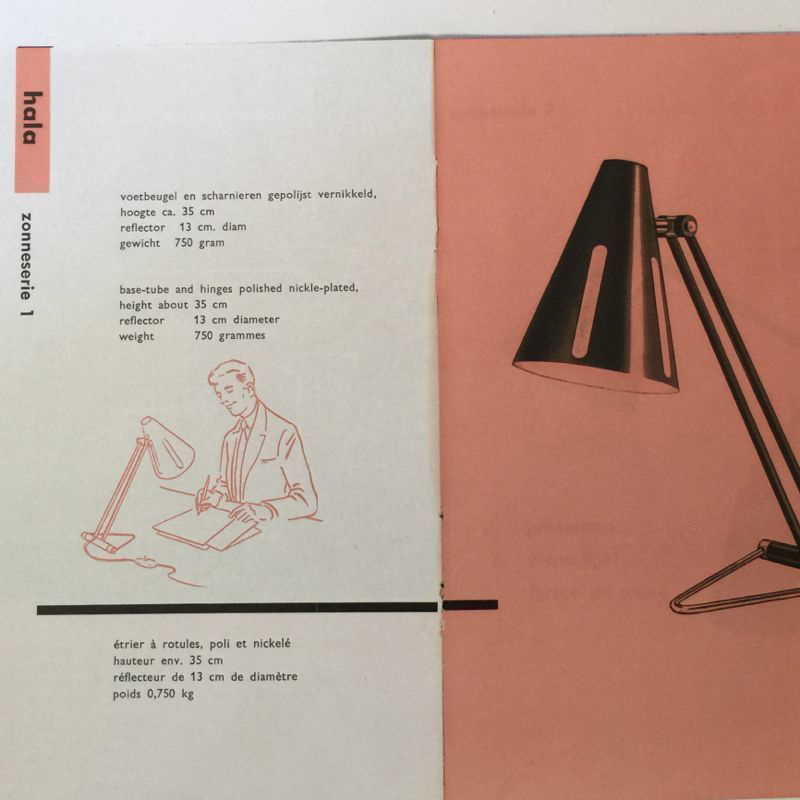 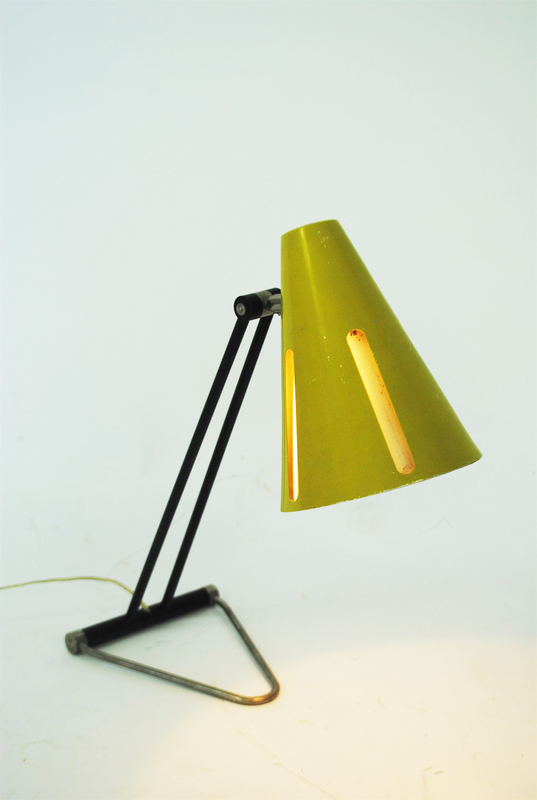 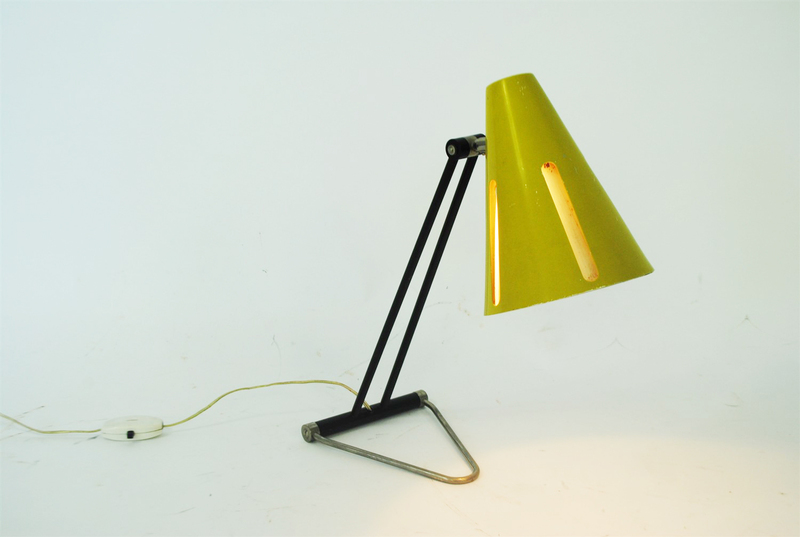 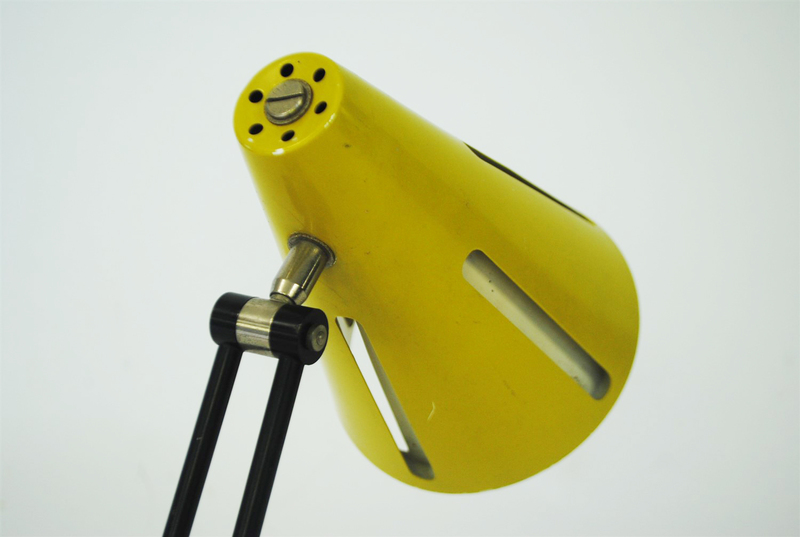 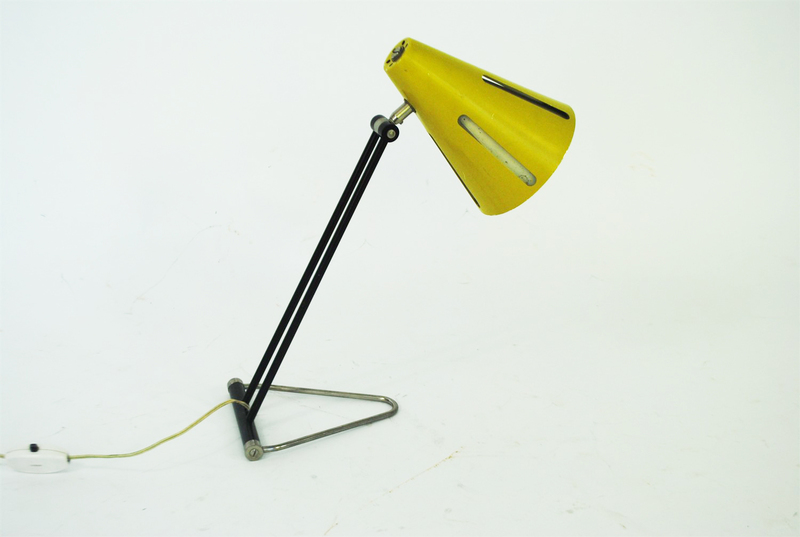 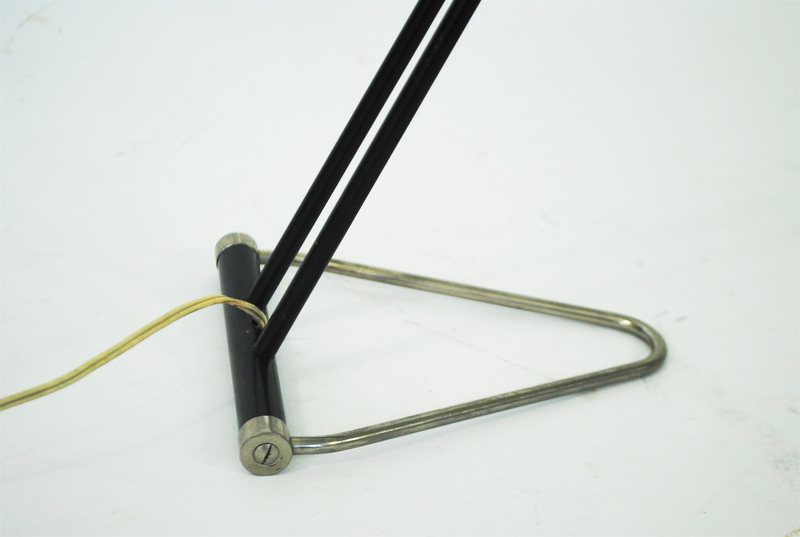 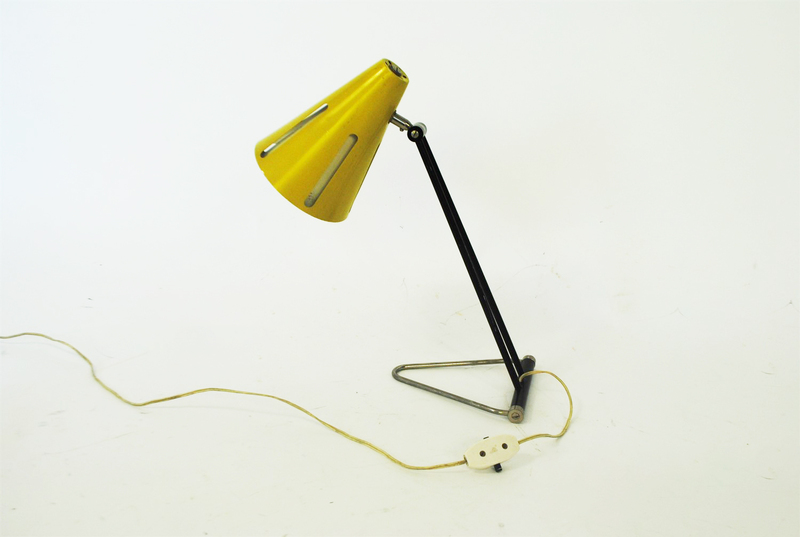 Lovely Hala 'sun series' table lamp designed by H.Th.JA Busquet and produced by Hala Zeist in the 1950s. 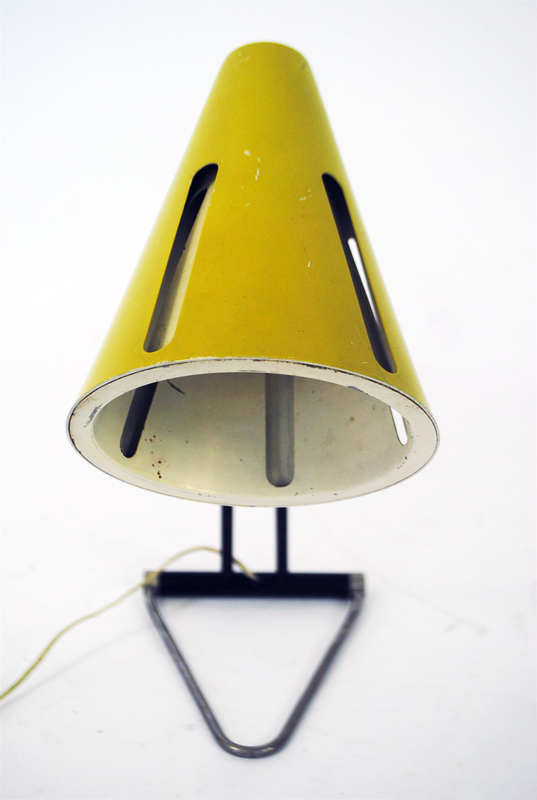 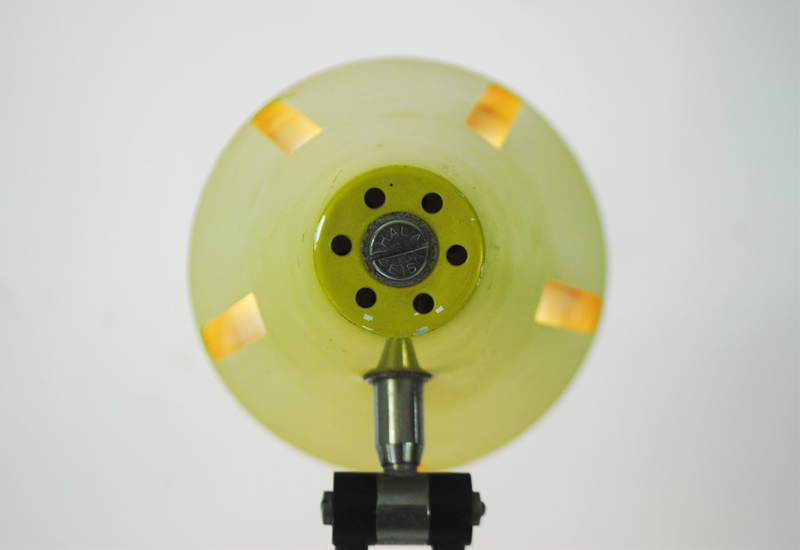 The lamp has a perforated shade and a matching white rotating insert to regulate the light emission. 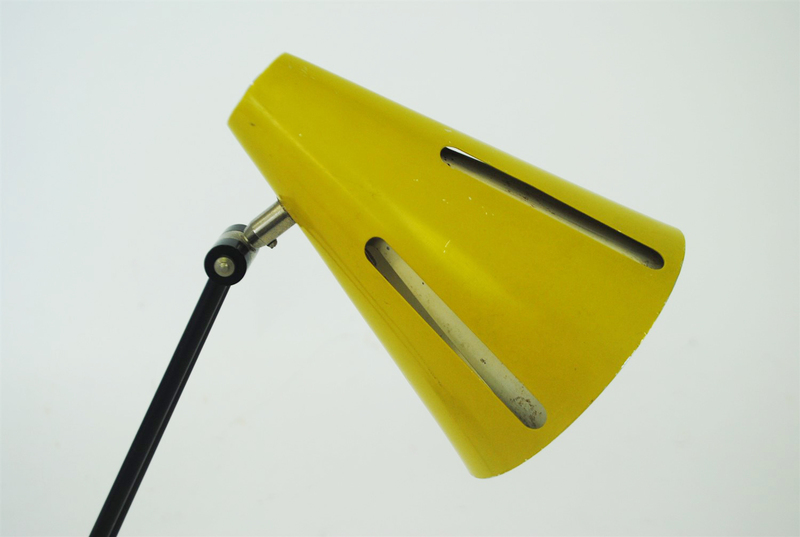 A rare lamp in good vintage condition with only minimal and normal signs of age.